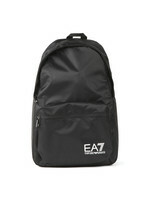 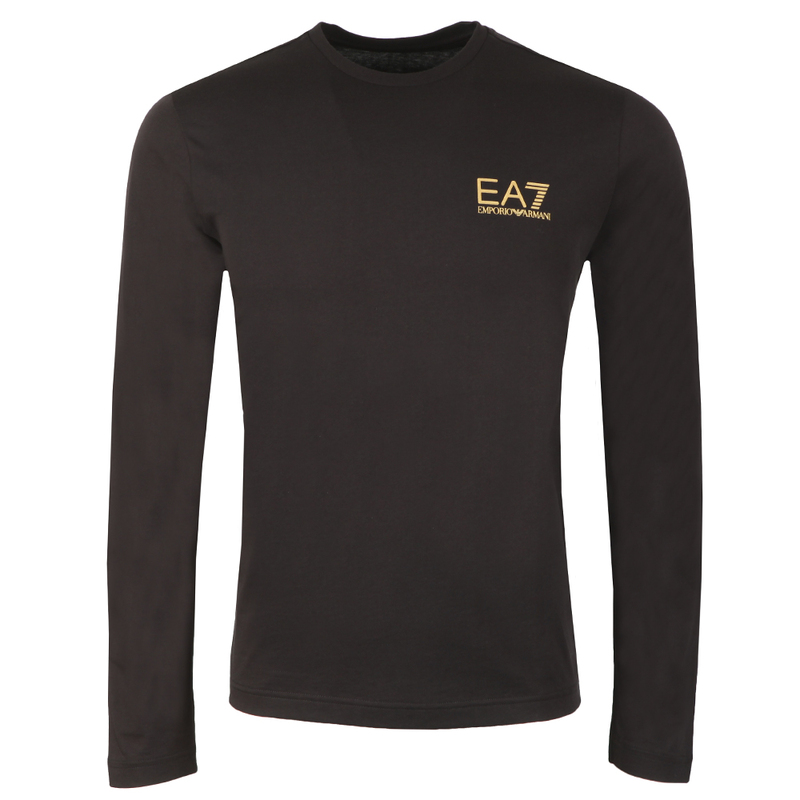 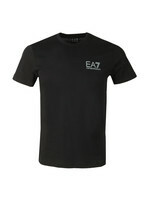 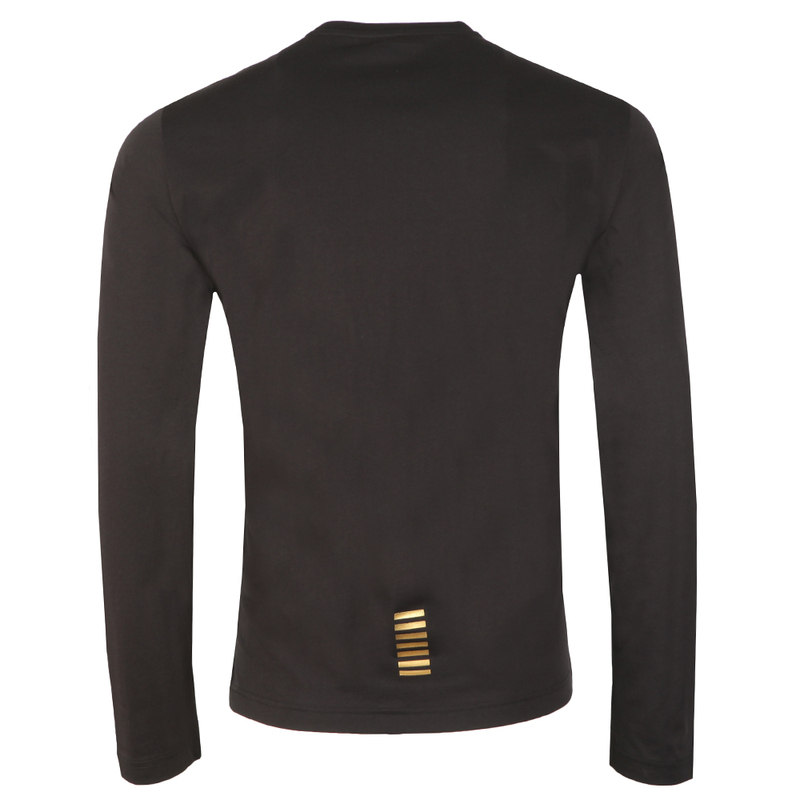 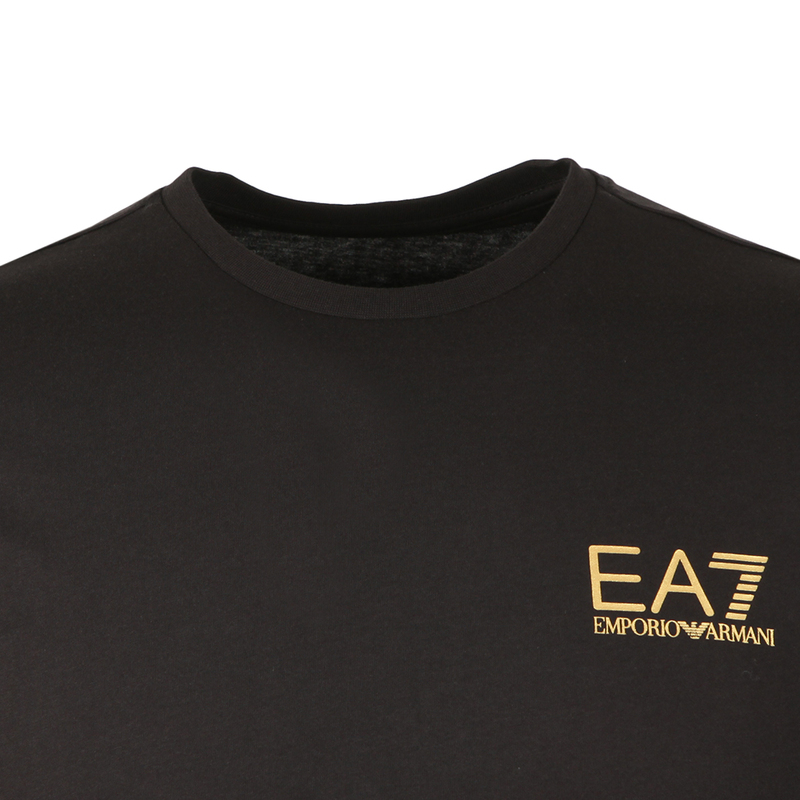 EA7 Emporio Armani Small Logo Long Sleeve T-Shirt in Black/Gold. 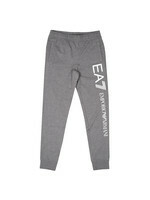 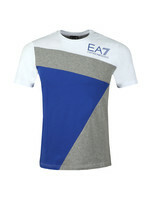 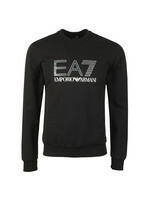 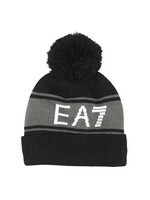 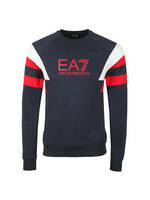 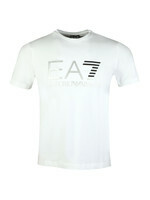 Includes a crew neckline, long sleeves, seven stripe detail to the hem and completed with the EA7 Emporio Armani logo to the chest. 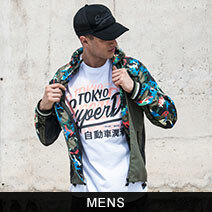 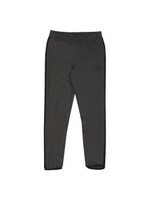 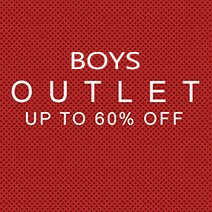 This is a Slim-fitting garment, which is tighter fitting in the body and across the chest. 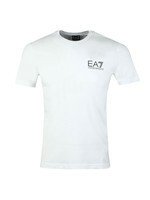 You may require a bigger size to compensate for the slimmer fit.